On his twelfth birthday, a young boy’s dream of being able to scuba dive with his family is finally fulfilled! He attends diving lessons where he learns all the necessary skills for diving. He feels confident performing these skills. However, when it comes to taking his face mask off under water, this proves to be far more difficult! Each time, panic and nervousness overtake him. 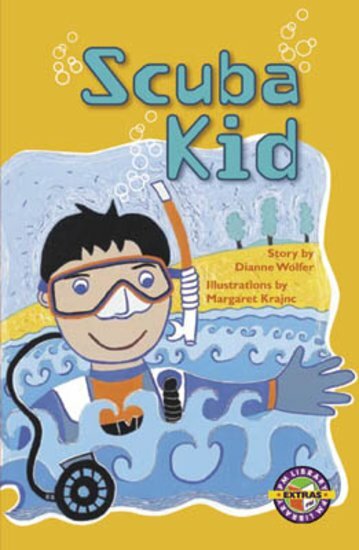 He must overcome this fear and successfully remove his mask under water to pass the course, and be a ‘real’ scuba diver. Can he do it?